Purchasing your first home can be a very exciting, yet worrisome time for most first time buyers. Allow me to assist you with your first purchase and I will guarantee that you will be comfortable and aware of all aspects of your first transaction. I am here to assist you with finding the perfect starter home and get you more bang for your buck. I will personally walk you through each step of the transaction: from the pre-approval stage, contract, home inspections, appraisal, to the closing of your first home. If you need closing and down payment assistance, you may qualify for one of our many grants to assist with these customary closing costs. 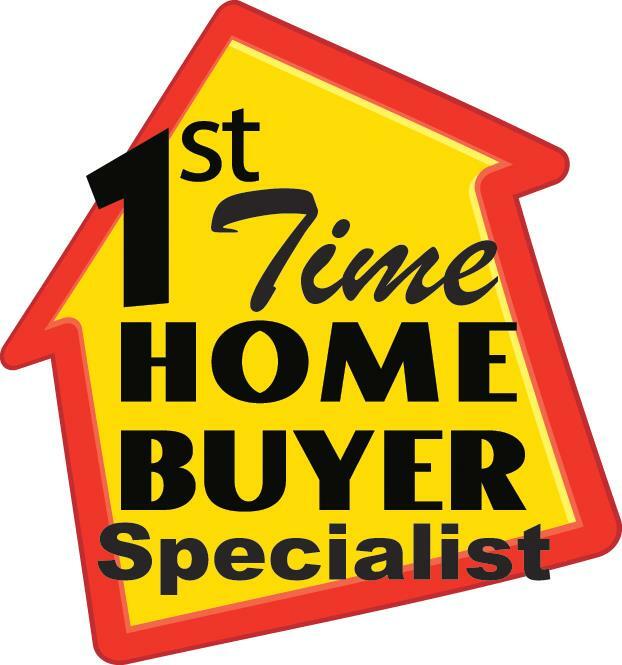 I have closed on many first time home buyer purchases where the purchaser came to the settlement table with just a smile and no out-of-pocket cash!!! Allow me to assist with your first purchase and I will ensure a smooth and stress-free transaction. Receive up to $5,000 towards closing costs and Your down payment. The purchaser contributes a minimum of $500 toward the purchase of his home. FHLB will then match it up to 5 times. To receive the full benefit of the $5,000 grant the purchaser must contribute $1,500, which can be used in the form of an earnest money deposit, appraisal, home inspection, etc.